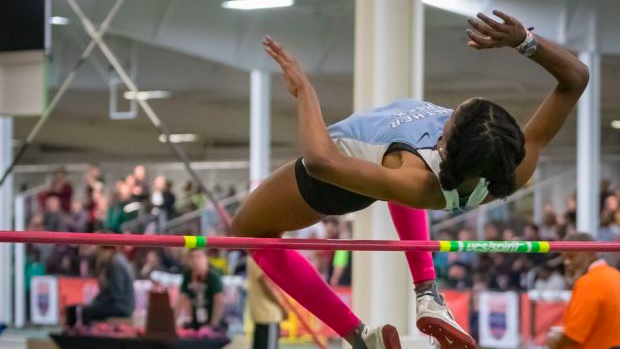 The VA Showcase is the biggest meet of the regular season in the nation with teams from 17 states attending as well as Jamaica. It'll take place in Lynchburg, Virginia at Liberty University's Indoor Facility. You can look up who from your state or team is racing when this Friday and Saturday through the links below. The VA Showcase will be broadcasted live on FloTrack.